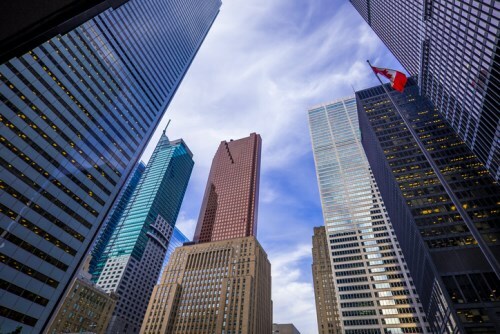 Late last week, First National Financial Corporation announced that it now has $100 billion in residential and commercial mortgages under administration. First National opened for business in Toronto in 1988. The entirety of its single-family origination volumes comes through the mortgage broker channel, while commercial mortgages represent approximately 23% of the firm’s $100-billion book. Ed Kaiser is an amazing person to work with from First a National, he's very helpful. He's always pleasant and always smiling!